Basic Living - Blog: Tour Our Store!!! Pin It Not everyone lives in or close to this blessed little city of Rexburg, ID, but that doesn't mean you can't get a taste of how fun it is to come to our store! This is for those of you who haven't had the chance to visit our store and for those who haven't been back to see us in a while. We went around the store and took some pictures. We hope you'll enjoy our little sample tour of the store! 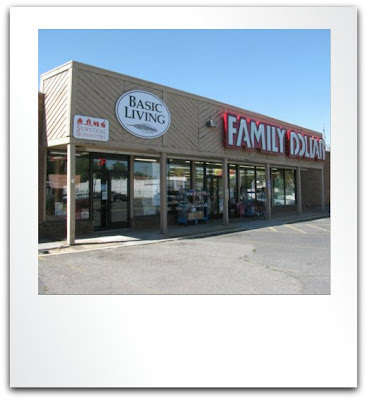 Our new store locations is right next door to Family Dollar on 2nd East. It is much bigger than our previous locations and we are very excited to be here! We are a certified retailer of Bosch kitchen products. The Universal Kitchen Machines are one of the most popular items in our store! Bosch's patented dow hook design allows it to knead bread very well. 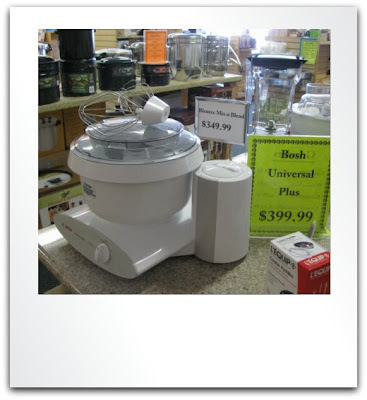 Check our older posts for more information on the Bosch Universal Kitchen Machines! 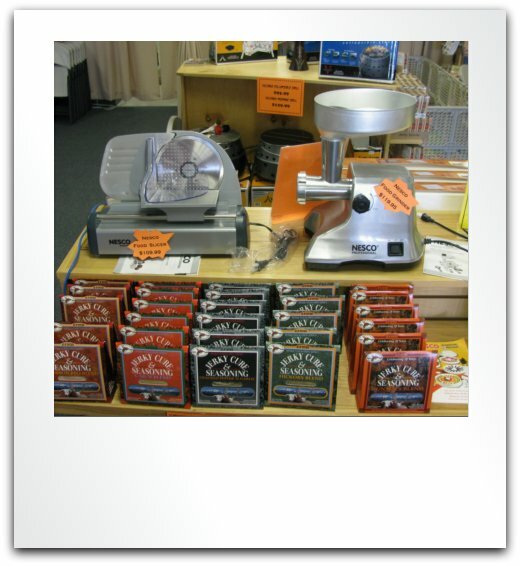 It is a great time for canning! We carry various types of canners as well as tools to meet your annual canning needs. 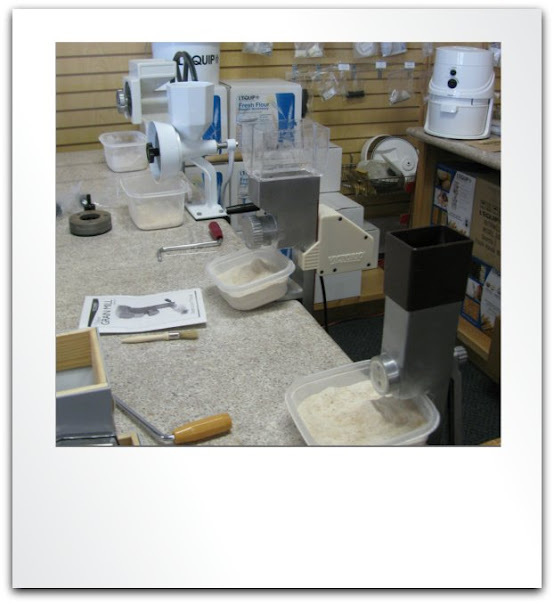 The grain mills on display are for you to come and try out for yourself! Come and try them out to help you decide which one would work best for you. Together with our dehydrators, jerky seasonings and jerky making tools are also very popular. Lean hamburger + Jerky Seasonin + Dehydrator = Delicious Homemade Jerky!!! Don't be afraid to bring your little ones with you. We have a little play area for the little ones to keep themselves busy while you take advantage of our classes on Thursdays as well as our very knowledgeable staff. Many have asked if we carry MRE's (Meals Ready to Eat). Well, now we do! And a whole variety of them. 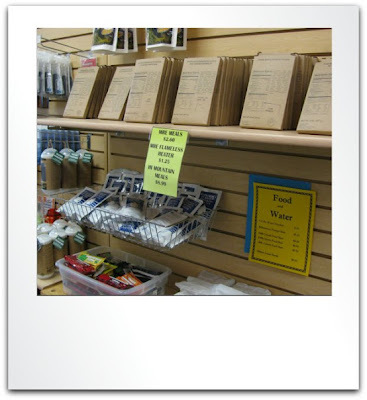 They are perfect for your 72 hour kits as well as camping and other outdoor activities. Our wide range of preparedness products give you the chance to build your perfect custom kit for emergencies. Because everyone lives in different parts of the world and has his/her unique needs, it is important to think about what you need and put together a kit that fits you the best! 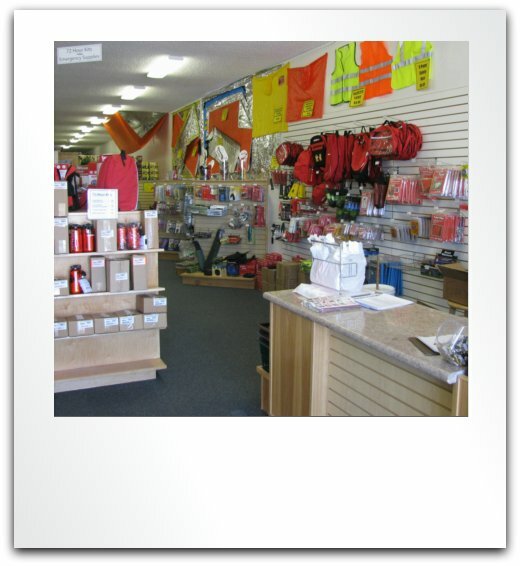 We are a proud carrier of Emergency Zone products. 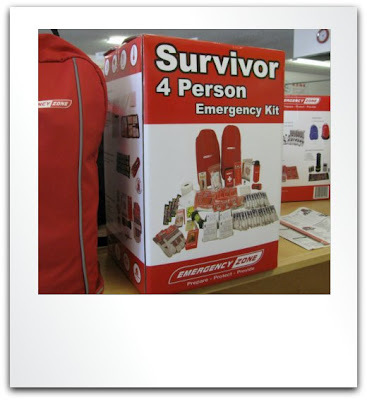 Providing a wide variety of 72 hour kits and preparedness items, we are happy to assist you in your emergency preparedness needs. 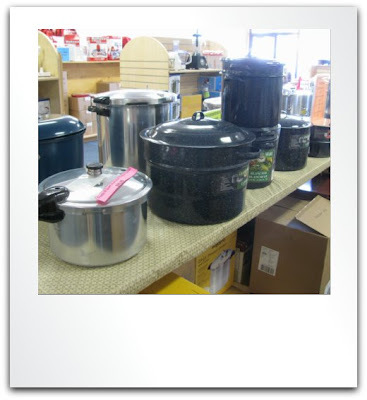 Don't forget our outdoor items either! 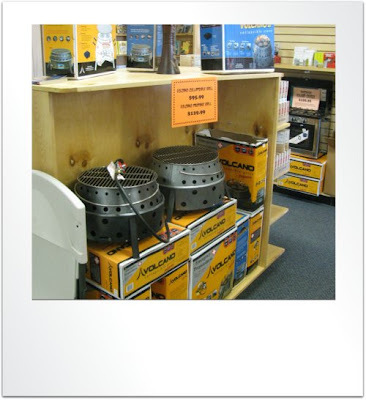 We carry a wide range of outdoor cooking tools as well as other fun and exciting items. 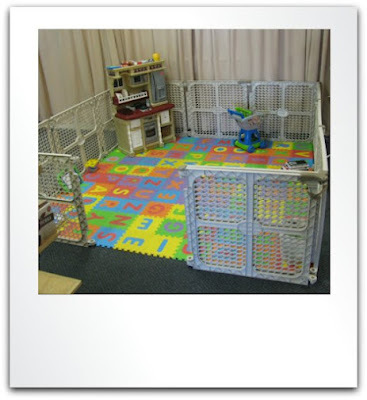 Thank you for checking out our blog and we hope you keep coming back for more! Keep checking our website for new products as they become available for online purchase as well!